Let’s get this straight, there’s no drink that’s going to magically help you shed pounds. But, if you’re currently sipping calorie-rich beverages throughout the day, switching to calorie-free versions will probably help you lose weight. If you don’t drink much throughout the day, increasing your (calorie-free) fluid intake will also typically help you feel fuller. But, drinking plain water can get old. Instead, liven up your drinks with these calorie-free alternatives. So without further adieu, here are my top 12 drinks to help you shed those last few pounds. We all know that we should be drinking lots of water each day, yet many of us still fail to do so. 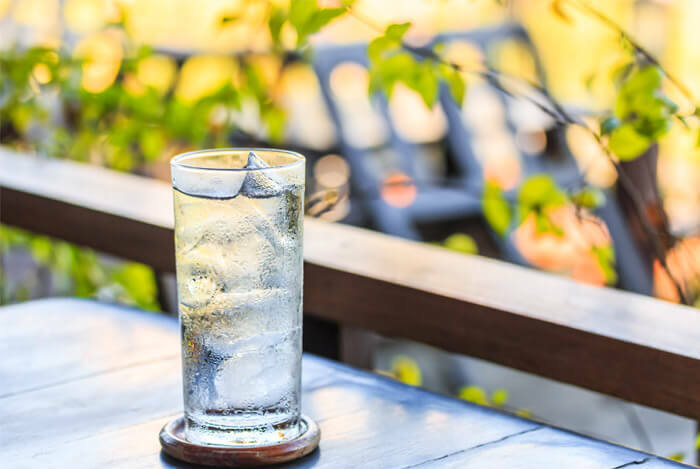 Whether that’s due to the lack of taste or the frequent trips to the bathroom, your love/hate relationship with water has to end, especially if weight loss is your goal. Ok, now that we got the all-important water convo out of the way, let’s get down to business. I know water can be bland and unappealing. After you’ve downed a few cups, forcing yourself to drink more can be a major challenge. That’s why the next few drinks, including lemon water, are a lifesaver. Instead of reaching for sugar-filled fizzy sodas, opt for lemon water whenever you need a flavor boost. 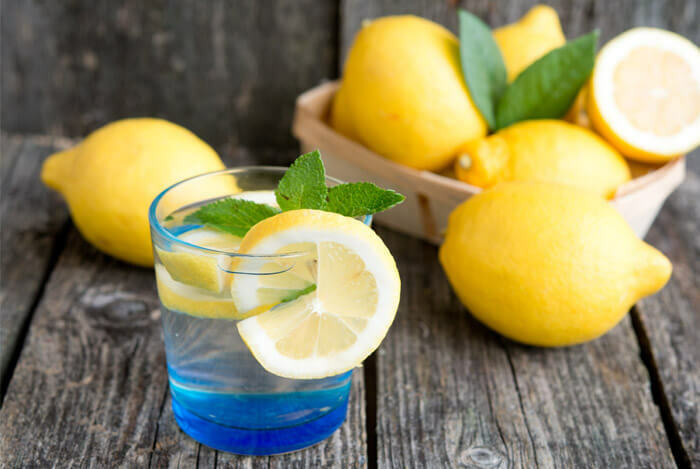 Lemon not only adds a flavor boost to your water, it’s also packed with vitamin C and minerals. 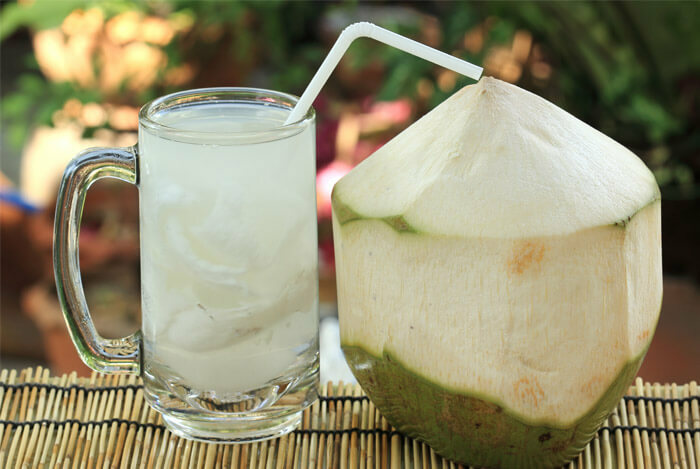 Coconut water is one beverage most people never consider as a weight loss drink. If cutting out flavored sweet drinks like soda and orange juice sounds like a flavorless trap, your best bet is to reach for low-calorie coconut water. I do have to caution that some brands are loaded with sugar and can throw off the health benefits you’re aiming for if you’re not careful. Do your homework to find the best options. 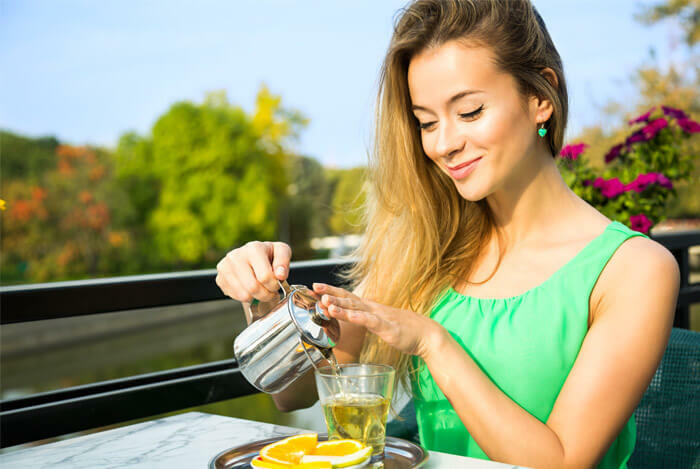 The latest Instagram obsession with skinny (detox) teas put the healthy, weight loss-promoting benefits of tea on the radar of normal soda and coffee drinkers. First of all, those detox teas don’t work. Second, you don’t need to buy a fancy weight loss tea to enjoy these health benefits. Instead, focus on these tasty alternatives. 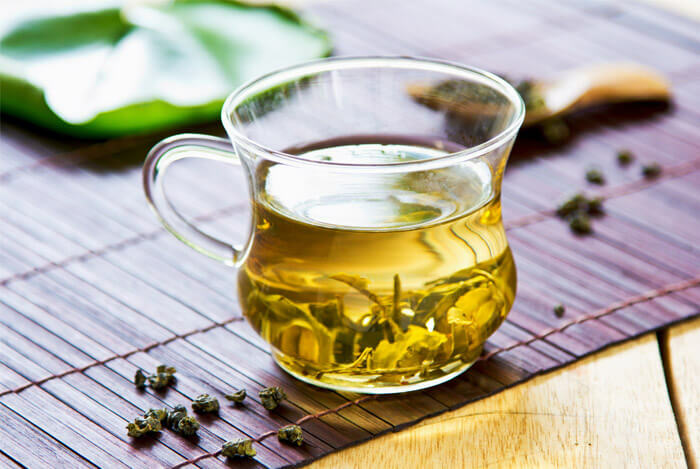 White tea is one of my favorites thanks to its light flavor; it’s the complete opposite of black tea in this regard. 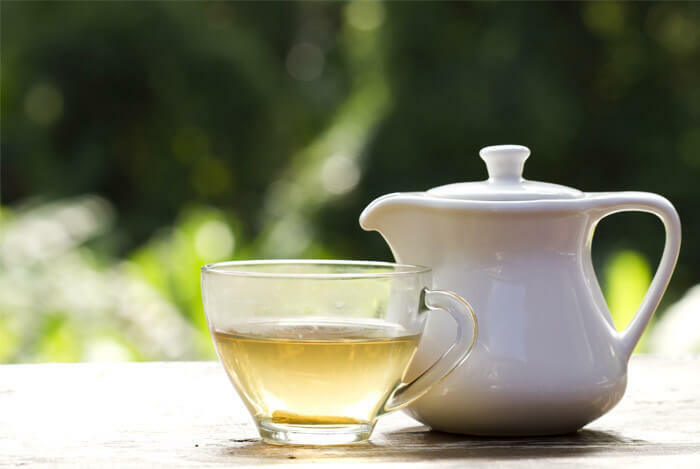 While black tea can be bitter, white tea is more subtle in taste. That’s why I always recommend that newbie tea drinkers start with white tea. Although black tea is what you’re more likely to find in restaurants, white tea is easier on the palate. 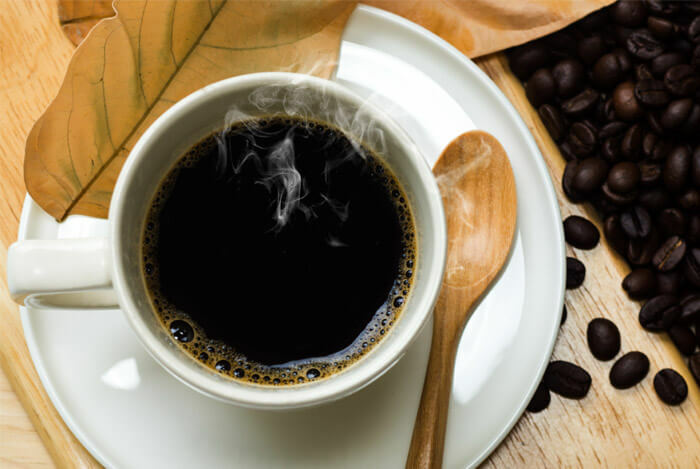 When brewed using only hot water, it’s a calorie-free option, which is perfect for anyone looking to cut calories without sacrificing flavor. Oolong and Rooibos are two types of teas that most people don’t tend to gravitate to, but this shouldn’t be the case. They have a unique flavor that’s perfect for when you’re tired of green, black, or white tea. Don’t let the complicated name fool you, rooibos tea is another delicious alternative to the normal stuff you’ll find most grocery stores. 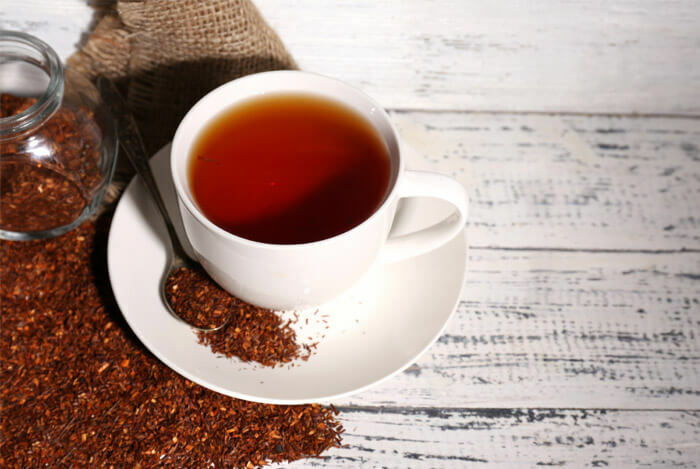 Unlike white, green, oolong, and black tea (which all come from the same plant, Camellia sinensis), rooibos is actually an herbal tea that comes from the rooibos plant. However, rooibos does share one thing in common with green tea in particular: it contains beneficial flavonoids. These are essentially a type of antioxidant that help fight off free radicals caused by issues like poor diet and pollution. It’s no surprise that I love green tea. It’s delicious, cheap, and easy to make. Let’s switch gears to a tea with a bit more flavor: mint tea. Have you ever had a sip of orange juice right after you just brushed your teeth? It’s not tasty, that’s for sure. Well, that’s similar to how mint tea works. It changes your palate to get rid of those pesky cravings that usually come knocking on your door after a meal. 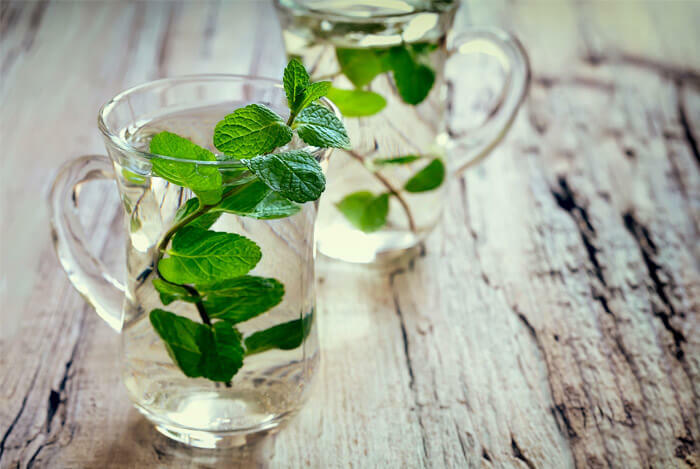 Enjoy mint tea after a meal like lunch or dinner to help keep afternoon and pre-bedtime cravings at bay. I’ve never been the type of person who needs coffee every morning. But I know others who can’t function without it. Coffee tends to help fill people up more than plain water, partially because caffeine helps suppress appetite. Just don’t go overboard with it. 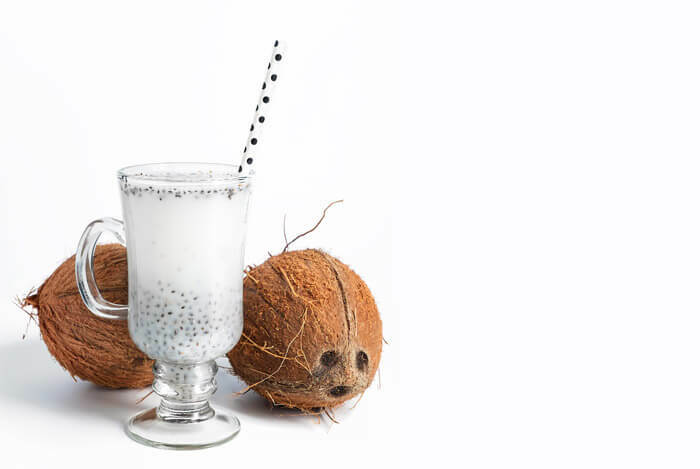 I’ve found plenty of ways to use these nutritional powerhouses in everything from chia pudding to this ancient Mexican energy drink known as Chia Fresca. Add the chia seeds and water to a jar or glass. Stir well. If your chia seeds sink to the bottom, you may want to use a jar with a lid so you can shake everything up. The chia seeds will actually expand in your stomach, which keeps you full and wards off unwanted cravings. And if you use coconut water as your base, you’ll be hitting those last few pounds with a triple punch of fat burning power. What’s your take on these filling drinks? Have anything else you’d like to share? Let me know in the comments below!